The revised Energy Efficiency Directive, the revised Renewable Energy Directive and the new Governance Regulation were formally adopted at today’s Transport, Telecommunications & Energy Council, following on from the strong support that all three dossiers got from MEPs at last month’s European Parliament Plenary session. 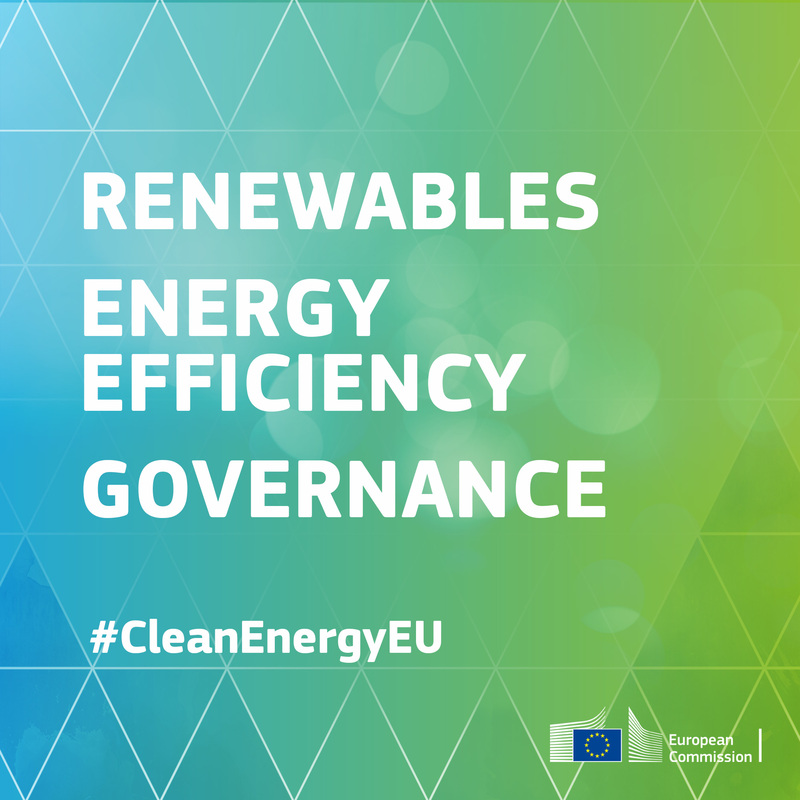 Today's decision means that means that the EU has now adopted four of the eight legislative acts which make up the Clean Energy for All Europeans package, published by the European Commission on 30 November 2016. This package is a key element in one of the Juncker Commission's priorities - “a resilient Energy Union and a forward-looking climate change policy",aimed at giving Europeans access to secure, affordable and climate-friendly energy and making the European Union world leader in renewable energy. These three dossiers are central to achieving our climate goals – in terms of defining our targets for 2030. Coming just after the Commission outlined its long-term strategy for emissions reduction, today’s adoption sends a further strong signal to climate talks in Katowice underlining the EU’s commitment to meeting our Paris Agreement objectives. The new regulatory framework, in particular via the introduction of the first national energy and climate plans, brings regulatory certainty and enabling conditions for essential investments to take place in this important sector. It empowers European consumers to become fully active players in the energy transition and fixes two new targets for the EU in 2030: a binding renewable energy target of at least 32% and an energy efficiency target of at least 32.5%, which will stimulate Europe's industrial competitiveness, boost growth and jobs, reduce energy bills, help tackle energy poverty and improve air quality. When these policies are fully implemented, they will lead to steeper emission reductions for the whole EU than anticipated – some 45% by 2030 compared to 1990, instead of 40%. To strive towards a long-term greenhouse gas reduction objective, the framework sets up a robust governance system of the Energy Union. Will strengthen rules on individual metering and billing of thermal energy by giving consumers - especially those in multi-apartment building with collective heating systems – clearer rights to receive more frequent and more useful information on their energy consumption, enabling them to better understand and control their heating bills. Puts in place a simplified, robust and transparent governance for the Energy Union which promotes long-term certainty and predictability for investors and ensures that EU and Member States can work together towards achieving the 2030 targets and the EU's international commitments under the Paris Agreement.